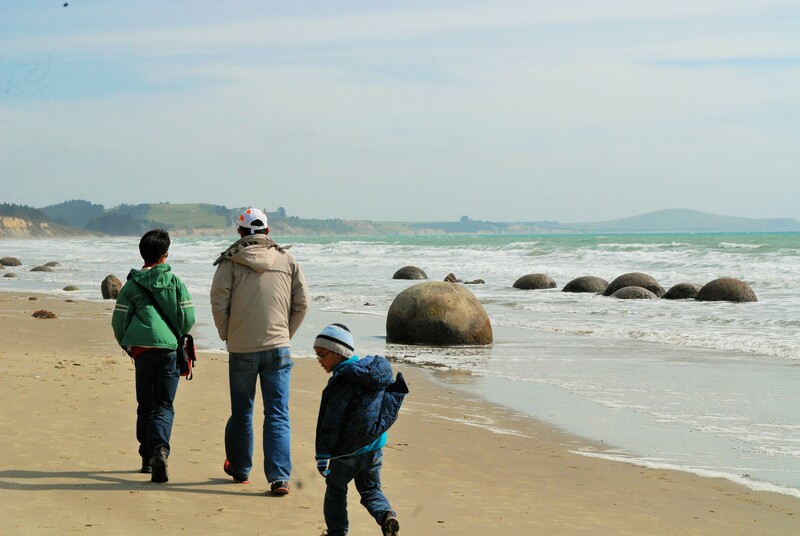 Days 11 and 12 – Today’s road trip was the last leg in our South NZ holiday. From Dunedin we drove north to go back to Christchurch, with two stops along the way. 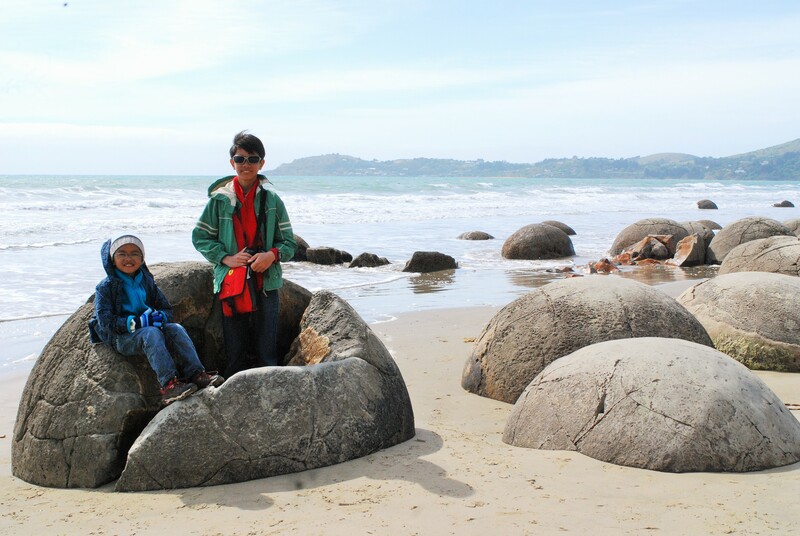 Our first stop was to see the Moekari Boulders – large spherical mystical boulders scattered along Koekohe Beach. 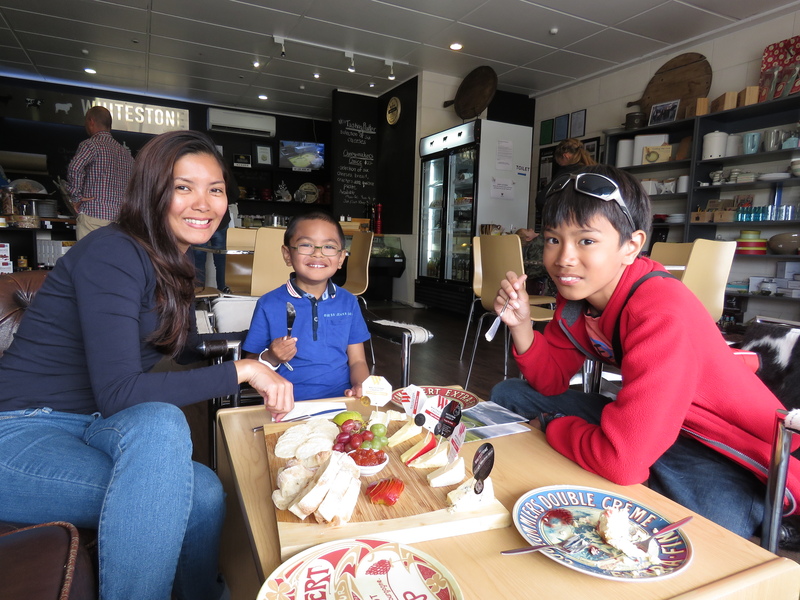 Our second stop was at Whitestone Cheese Factory at Oamaru. This was a much-awaited stop because Benjamin likes cheesecakes and Joaquin loves cheese. We were totally and absolutely satisfied! The cheeses were soooo good! 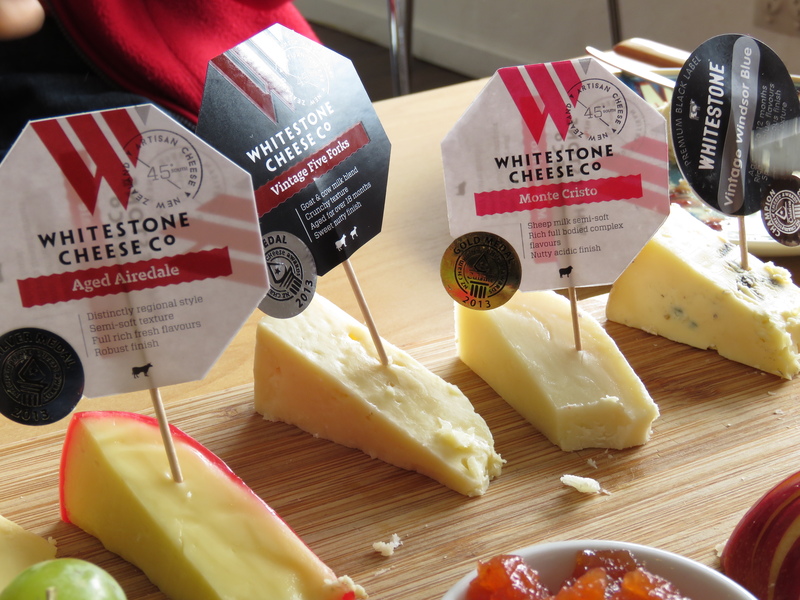 We even took back some to Singapore so that we will not easily forget the heavenly taste of these NZ cheeses. At Christchurch, we stayed at Amore Motor Lodge in Riccarton. The kids were so happy that Scrooge was on tv at the motel that night. 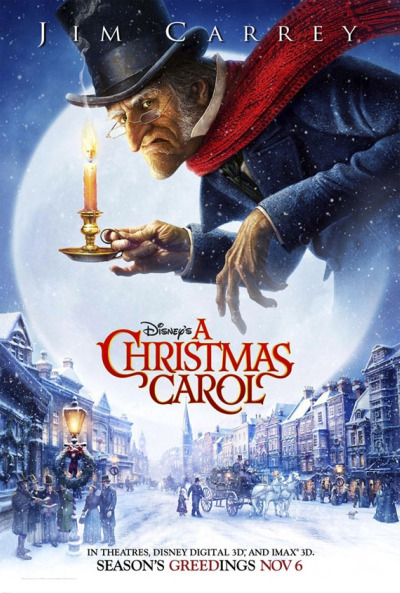 They always enjoyed this movie and this time it reminded them of home and the gifts waiting for them under the Christmas tree. 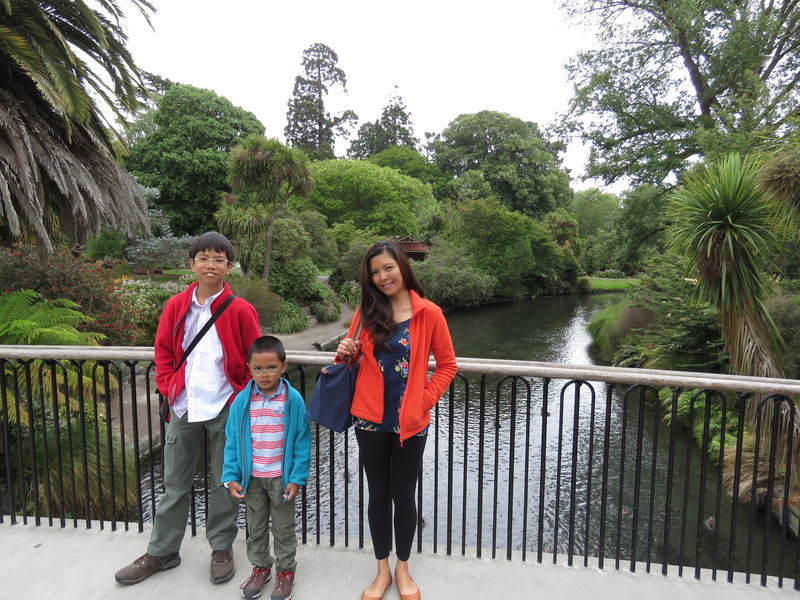 The following morning, our last day in NZ, we went around Hagley Park to have breakfast. 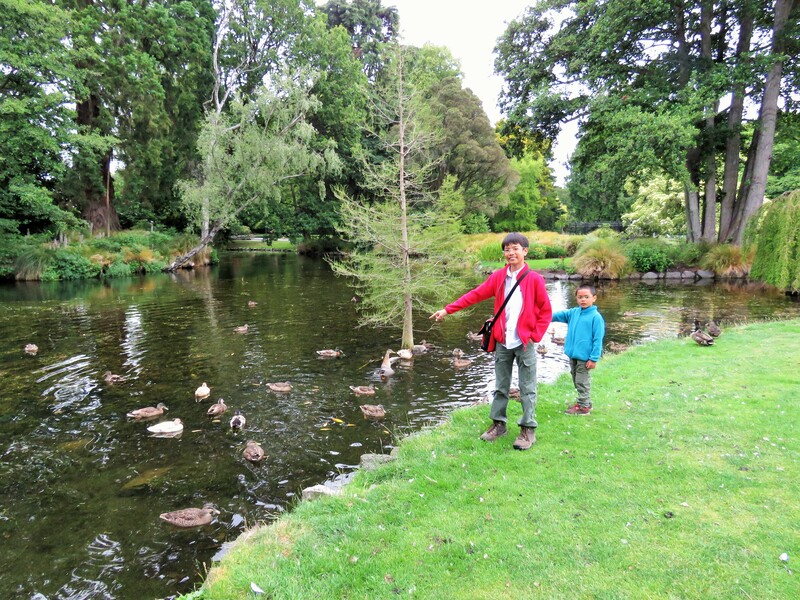 And say ‘bye-bye’ to the ducks before heading back to Singapore. For lunch, we went back to Re: Start Mall to take-away some food at Base Wood Fired Pizza, the same one we had on our first day. 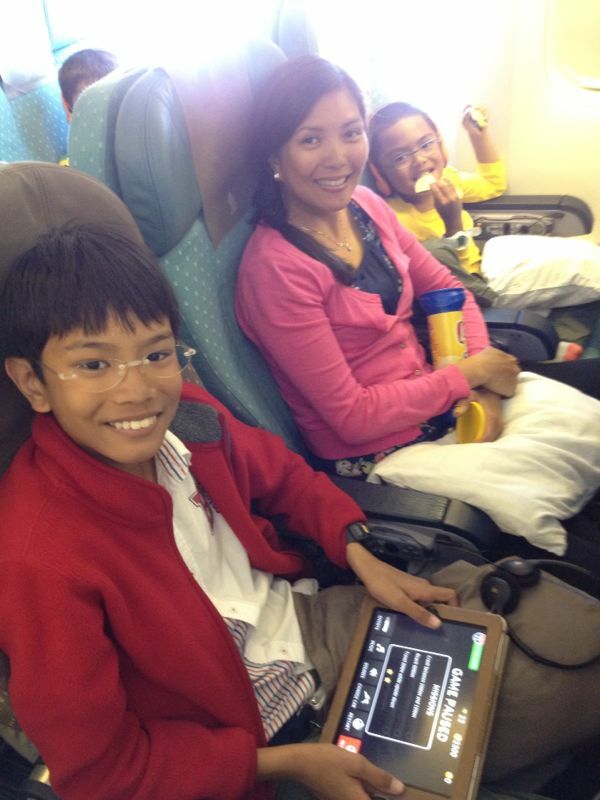 We all agreed that this was probably our best holiday adventure so far. 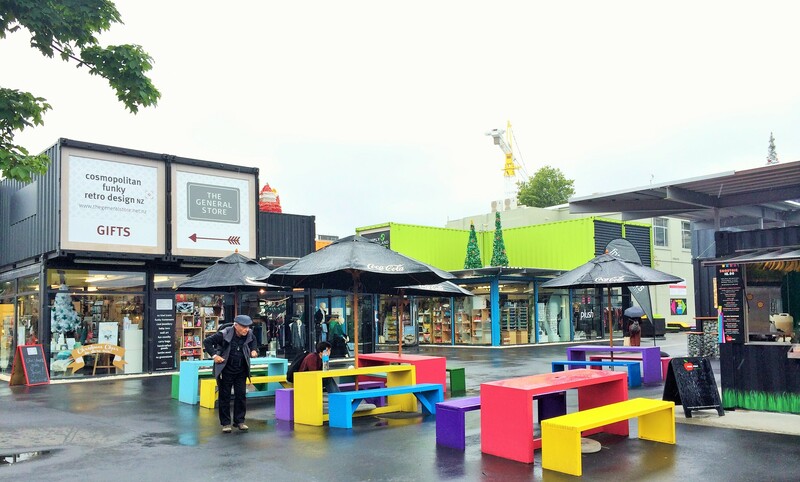 South Island – 100% pure fun! 100% pure adventure! 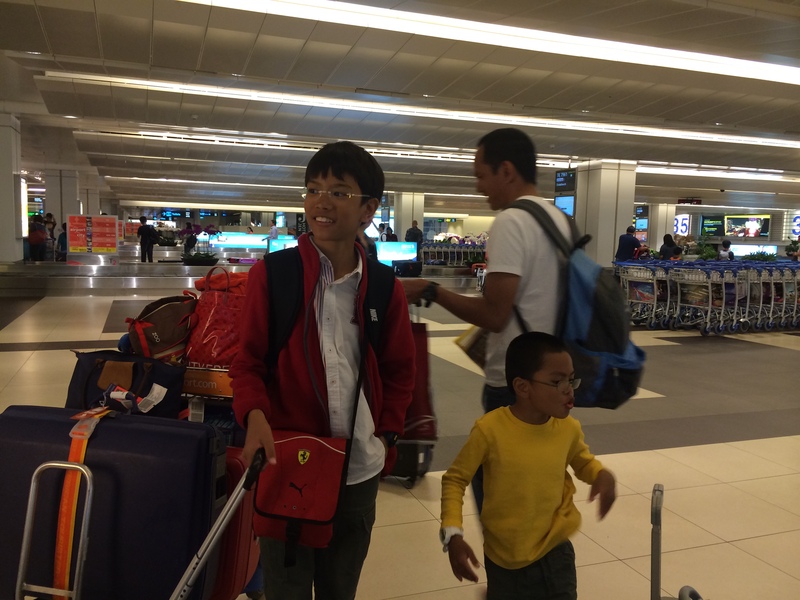 We will definitely be back! And hey there’s also the north island that we have yet to experience and explore!